Real time infrastructure monitoring, smart tracking and inventory reporting solution. 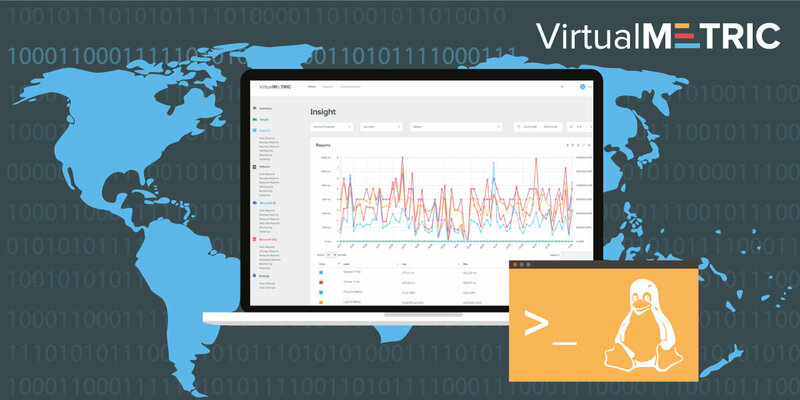 VirtualMetric is introducing agentless Linux monitoring. The development of this solution comes as a result of the numerous requests for it, which we have received during the last year. The sophisticated Linux monitoring suite is a logical addition to our portfolio of monitoring solutions. Thanks to it thousands of data centers, hosting and cloud providers, MSP and ISPs, enterprises will be able to ensure the health and reliability of their Linux virtualization. Monitoring and tracking of the resources and utilization of the Linux environment will help the users also to achieve better efficiency, cut costs and reduce the efforts cloud engineers spend on managing the infrastructure. “I am very happy we are able to provide an advanced real-time monitoring solution also to the Linux users. The development of VirtualMetric’s Linux monitoring actually took less than expected and in a short period all our customers will be able to try it personally. Our developers’ team put all its efforts to create a product with a huge number of performance counters. We focused also to provide excellent UX, wide range of predefined reports and charts. 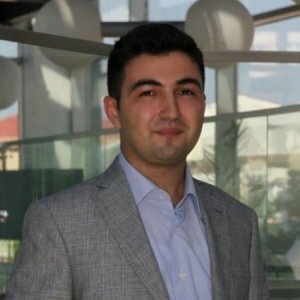 I am more than confident that once you start using it, you will be able to manage in a better way your Linux environment!”, said Yusuf Ozturk, CEO of VirtualMetric. The real-time Linux monitoring of VirtualMetric is bringing not only great UX but a bunch of advantages for all engineers in this domain. As all other VirtualMetric’s monitoring products, it is providing Inventory Monitoring and Change Tracking. This makes it unbeatable when we talk about functionalities and usefulness. Today the market is lacking a product which can collect in such a sophisticated and advanced way the Linux inventory. When using other solutions, cloud administrators need to do a lot of fine-tuning and put a lot of efforts. They need to be able to write customized scripts to get the information they need. On the other hand, most of the data centers and enterprises want to use their administrators for more important things and save their expensive time. This is one of the problems VirtualMetric is solving with its Linux monitoring and tracking solution. Now, no matter how junior your system administrator is, with just a few clicks he will be able to get the information needed. In this way, VirtualMetric is helping the organizations to manage better their Linux servers, avoid downtime, prevent attacks or breaches caused by human mistakes. 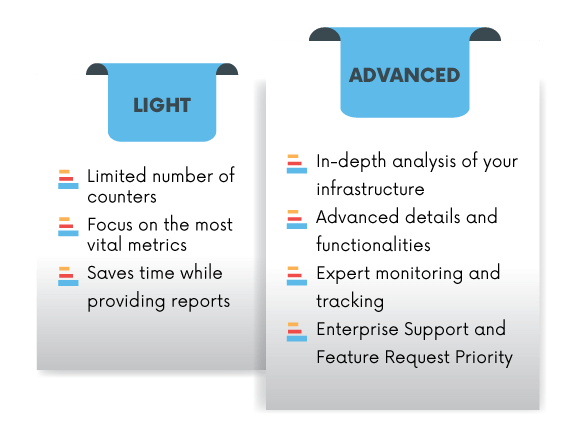 “Unlike other server monitoring vendors, our main target is to provide users with everything they need in a single solution. I have been communicating with hundreds of data centers and web hosting companies and I know how hard it can be to track in-depth your Linux environment. VirtualMetric’s Linux monitoring is the easiest and most advanced solution on the market to ensure your uptime and quality of service.”, said Iveta Petrova, Marketing Manager of VirtualMetric. The Linux inventory tracking will be included by default in the solution for all users. VirtualMetric will perform a detailed inventory scanning to collect all information across your Linux servers. Everything will be trackable – system configuration, applications, and services, firewall configuration, etc. All kind of inventories is collected. Every time a new set is collected, it is compared with the previous one and all changes are detected. Linux monitoring on a large scale is a hard task – VirtualMetric is making it easy! Unlike Windows stack, where you have a GUI to see the current state of your virtualization when supporting hundreds of Linux servers, you need to be more than advanced in the Linux administration to monitor them effectively. Moreover, you need to have a lot of time. With Linux, it is hard to discover what has been changed and you need to keep a constant track on the logs. VirtualMetric’s default charts and stats are guiding you which counters exactly to monitor. Even if you do not have a Senior Linux administrator, you are relaxed that you are tracking the most important metrics and ensuring the reliability and quality of your service. With VirtualMetric Linux monitoring you have ready dashboards with most important counters. 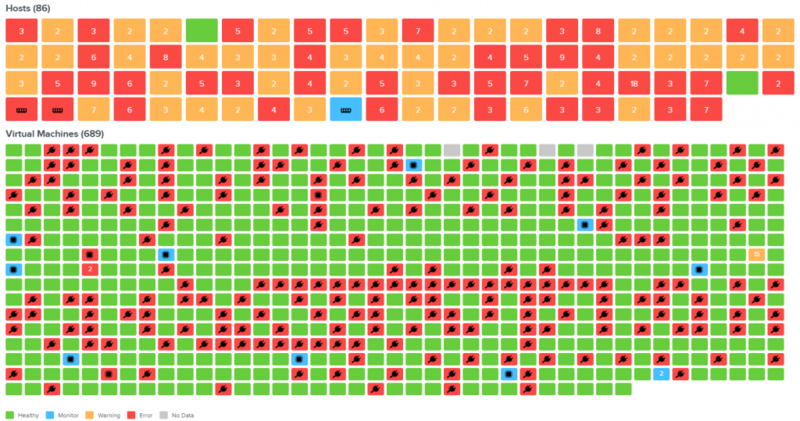 Light interface – limited number of counters with a focus on the most important once. Takes care to provide you with important information, but saves time. “We have been using the Linux monitoring of VirtualMetric for almost 2 months. During this period we managed to fine-tune our Linux hosting environment to excellence. The in-depth analysis provided by VirtualMetric provided us with another point of view and we improved a lot. My most experienced System Administrators share only positive feedback. They have more free time; they resolve issues faster and monitor easier our huge infrastructure. I am very happy with VirtualMetric.”, shares Ali Vargonen, CEO of Vargonen, a leading web hosting company in Turkey. Hardware monitoring for Linux will be also added as the next step of the Linux monitoring solution. It will track your physical machines, hard disks, servers, etc. When you operate with different servers (HP, Dell, SuperMicro, etc.) the hardware monitoring can be a tough staff and is usually connected with sending people to the data center. VirtualMetric eliminates the need to send people to the datacentre to check if everything is working correctly or track if there is a hardware failure. You just log in VirtualMetric’s dashboard and see what processes are going on the machine. Security – most secured product because you do not install anything on the servers. Fully compliant with the requirements of your security team! An easier life for your system administrator – save time, everything is ready and waiting for you just to take an eye on it. Who can benefit from VirtualMetric’s Linux Monitoring Suite? “The biggest problem with Linux is that it is very time consuming – we really make your life easier by providing you with 360° visualizations of the processes within your Linux servers and VMs.”, says Yusuf Ozturk, CEO of VirtualMetric. The Linux monitoring software of VirtualMetric is highly recommended for all data centers, web hosting companies, MSPs, enterprises in the Linux stack who want to be the best and ensure the health and high performance of their infrastructure. Want to know more about VirtualMetric’s Linux Monitoring Suite and be among the first people to try it? Fill in our Contact form and we will contact you as soon as possible with more info.